Experience the treasures of Greece. Food, Music, Market Place and much more. Experience the treasures of Greece. 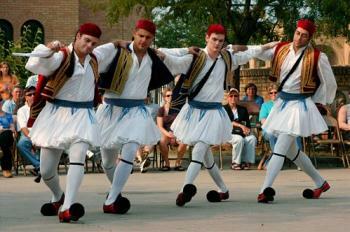 Live Greek Music, The Olympians!, Dancing & Folk Dance Performances, Authentic Greek Foods, Delicious Greek Pastries, Greek Wines, Beer, Liqueurs & Coffee, Mediterranean Market Place, Children's Game Area. Opa! Experience the treasures of Greece. Food, Music, Market Place and much more. 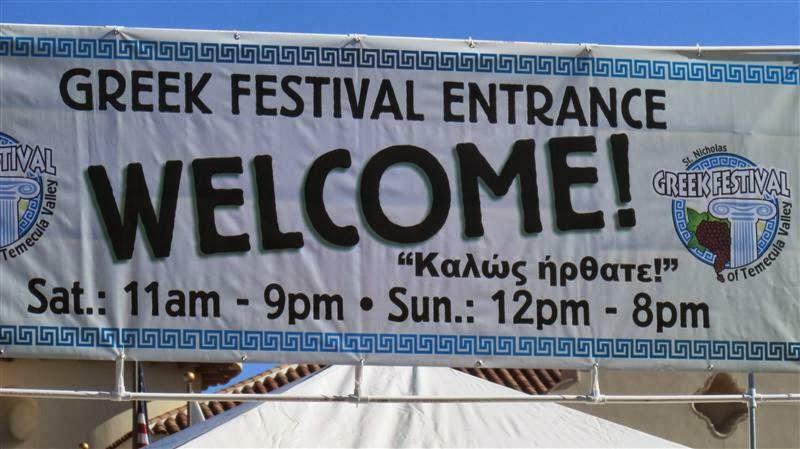 Live Greek Music, The Olympians!, Dancing & Folk Dance Performances, Authentic Greek Foods, Delicious Greek Pastries, Greek WInes, Beer, Liqueurs & Coffee, Mediterranean Market Place, Children's Game Area.